The Cambridge Hotel & Conference Centre provides over 10,000 square feet of flexible function space, supported by 10-individual function rooms. Our modern, recently renovated space is ideal for Weddings, Conferences and Events. Our Experienced team is here to ensure exceptional service and attention is given with every inquiry. Our packages are fully customizable to fit every need. With 10,000 sq. feet of catered banquet and meeting space, accommodating groups of 4-400, we welcome you to tour our beautiful facilities. 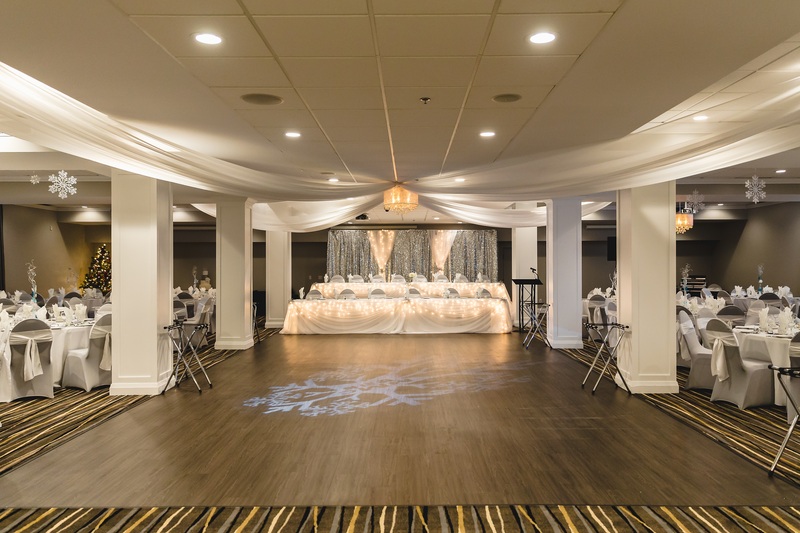 Our beautiful reception rooms offer unique attributes to suit different styles of receptions, and are tastefully styled so that your wedding decor is the focus of your guests’ attention. Learn more about our Wedding and Occasion Event Planning Services. We cater off-site weddings, anniversaries, birthdays, corporate meetings, social events, BBQ's, cocktail receptions and more. 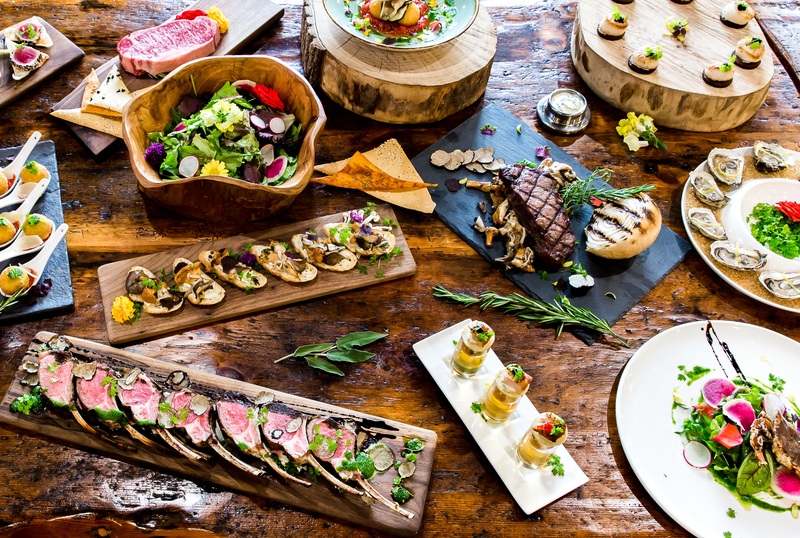 Learn more about our off-site catering services.